Blues legend Johnny Winter has left us at the age of 70. What a tremendous loss for the music world. 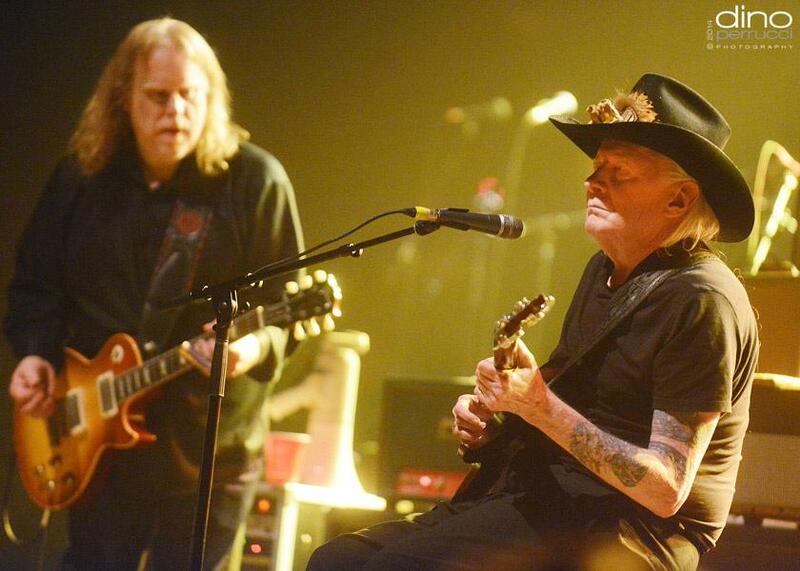 Love this fantastic shot of Johnny and Warren Haynes taken by Dino Perrucci. If you like the pictures of the musics, Dino does it better than anyone. Be sure to check out his site. Absolutely. Great clip of “Mississippi Blues” – he was the real deal for sure.